Globally, the devices are available in the following colors: Midnight Black, Orchid Gray, Arctic Silver, Coral Blue, Maple Gold. This shouldn't come as a surprise as company's usually perform market-specific customizations on their products to make them more relevant. 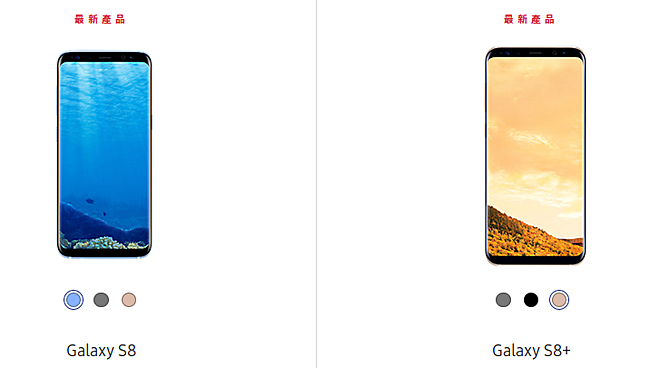 For example, the Galaxy S8/S8+ have been heavily customized for the Chinese market. True mate....i would agree to that. Unlike the UK people in Taiwan are more than willing to spend money. I think TAIWAN for sure.